1. The two greatest technologies that enable users to detach themselves from desktops and go mobile are __________ and __________. 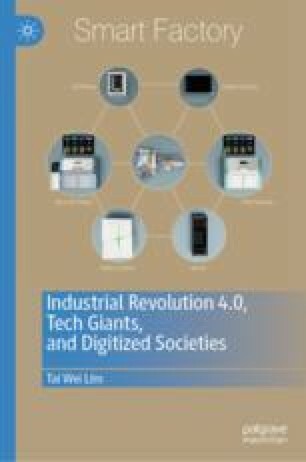 Which are the two Industry 4.0 technologies in the blanks? 2. The invention of smartphones, pioneered by __________, means that humans can now carry a small portable phone with microprocessors and computer chips as powerful as their personal computers (PCs) with them 24 hours a day. 3. Which of the following statements does not apply to the Internet of Things (IoT)? The Internet of Things is an aggregator of data and information coming from all sides and is the conduit to pass on the signals to their end destination devices.